General Description: When an application demands special consideration in shape or performance, unusual designs are sometimes required. 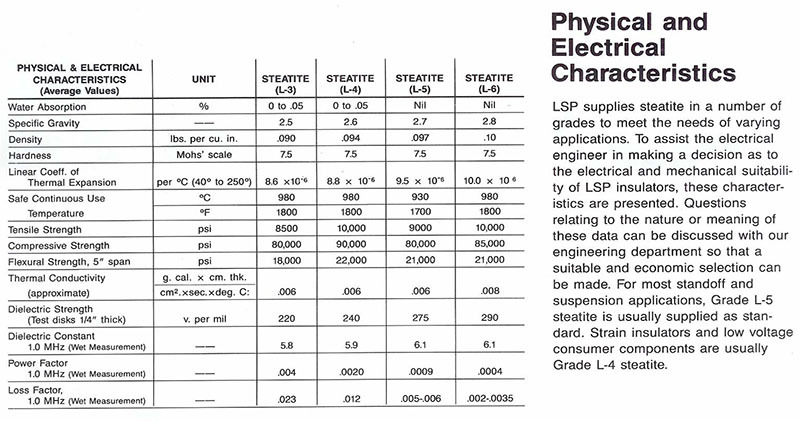 Applications in hostile environments, or where high reliability is required, are examples of special situations where LSP can provide help in supplying unique designs. Please send a print or sketch and a description of your application.